"First One On was able to get us found at the top of Google searches for Garden Designer in Somerset"
The client was very specific about getting found on Google for the right keywords that related to Garden Design and not Gardening or Gardener. 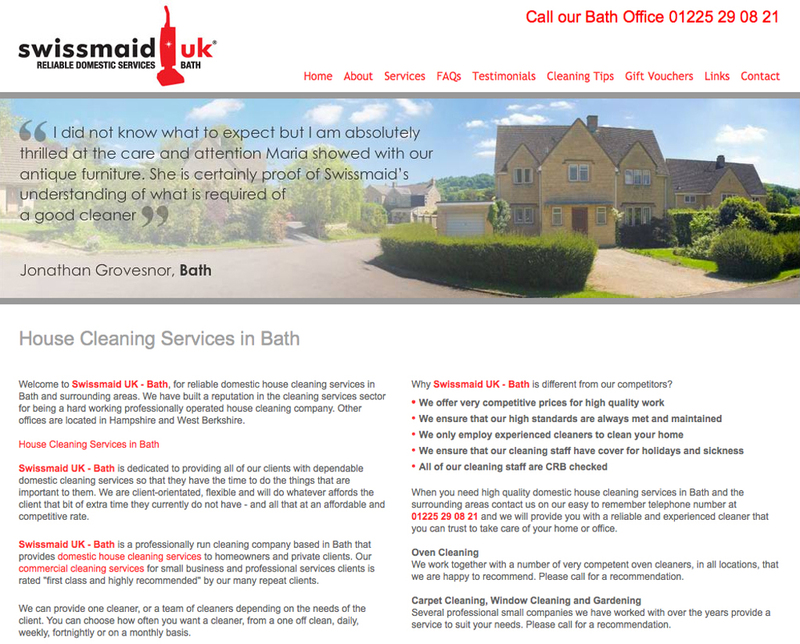 First One On developed a list of potential keywords and keyword phrases that were then analysed to drive the correct type of customer to the client's website. The client is now very happy to be found at the top of a Google Search even though there is a lot of other competitors fighting to be at the top of the search results. 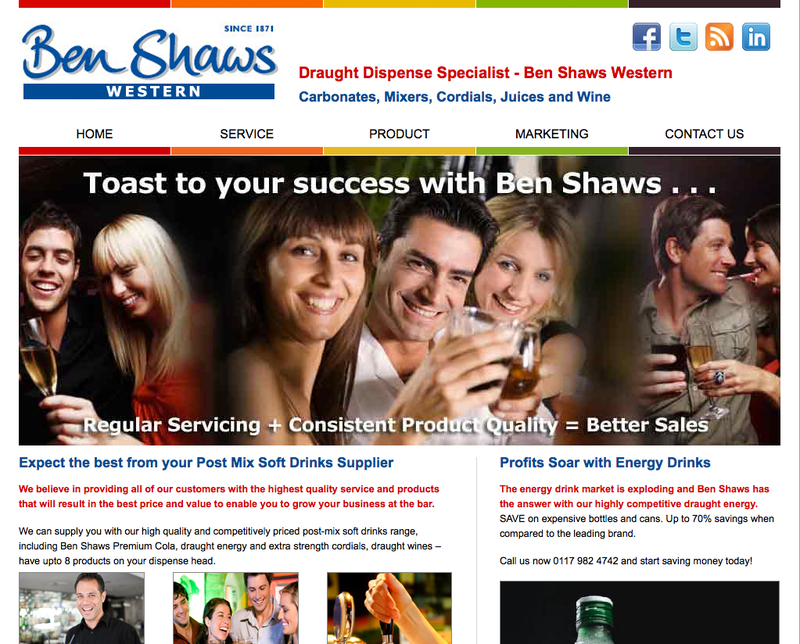 Website design and development, keyword mining, content optimisation and website marketing for Ben Shaws Western, draught dispense specialist. 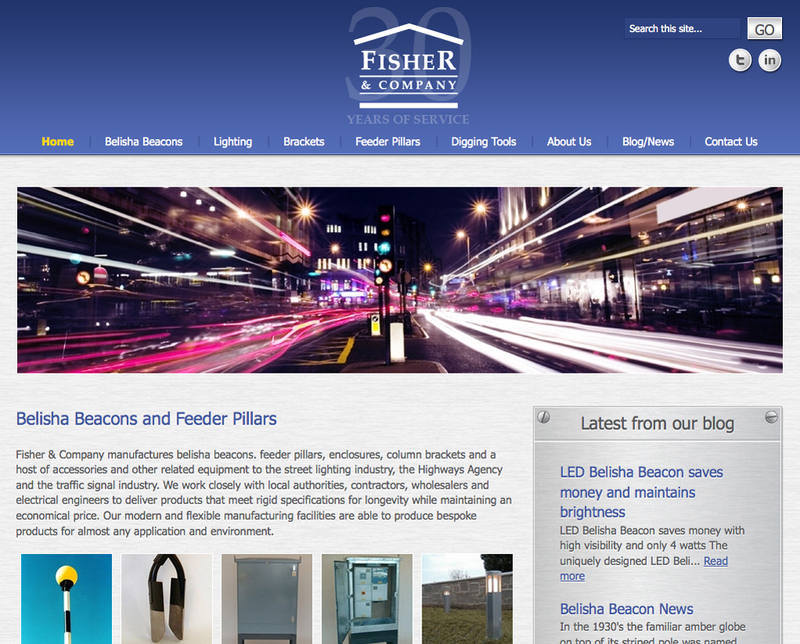 Website redevelopment, keyword mining and analysis, content optimisation, SEO, Email and Website Marketing for Fisher & Company. 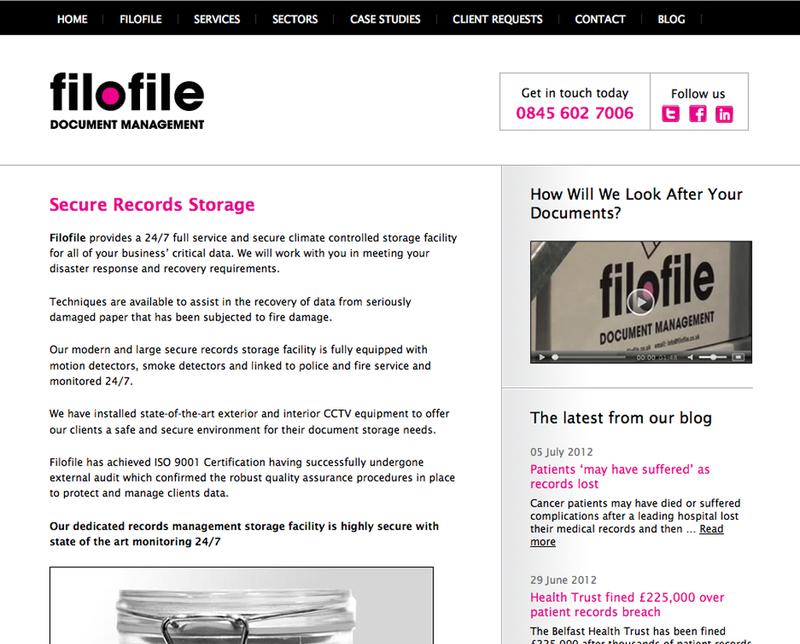 Website redevelopment, keyword mining and analysis, content optimisation, SEO, Email and Website Marketing for Filofile Document Management. 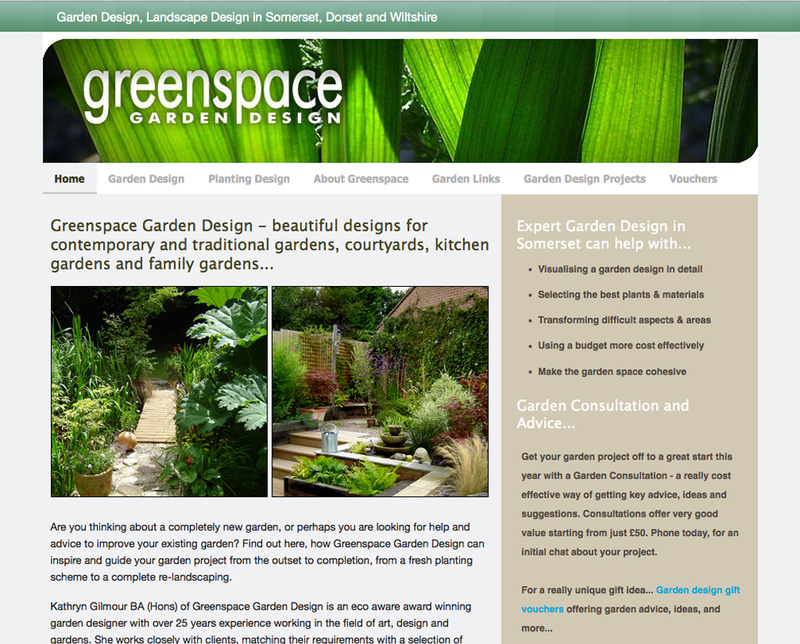 Website redevelopment, keyword mining and analysis, content optimisation, SEO and Website Marketing for Greenspace Garden Design. 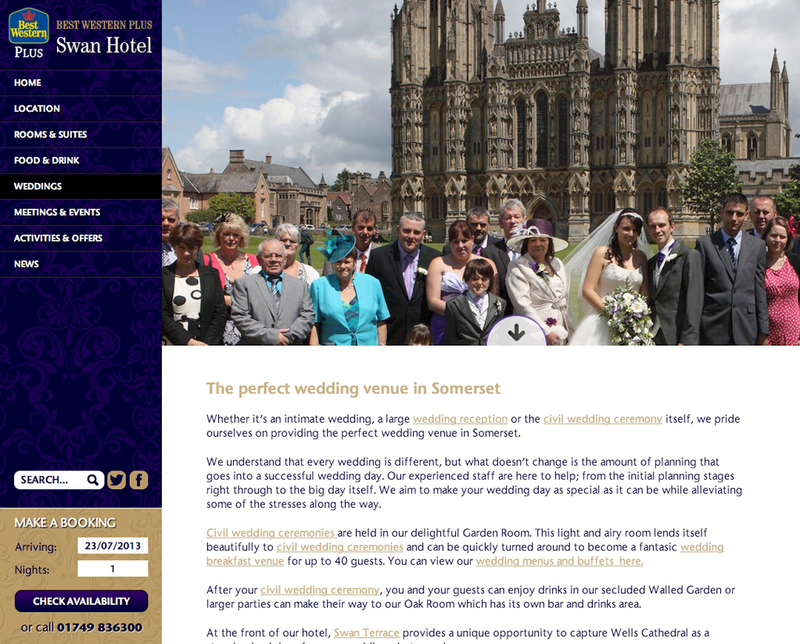 Search engine optimisation, keyword analysis, navigation design, content optimisation and website marketing for wedding venue in somerset. 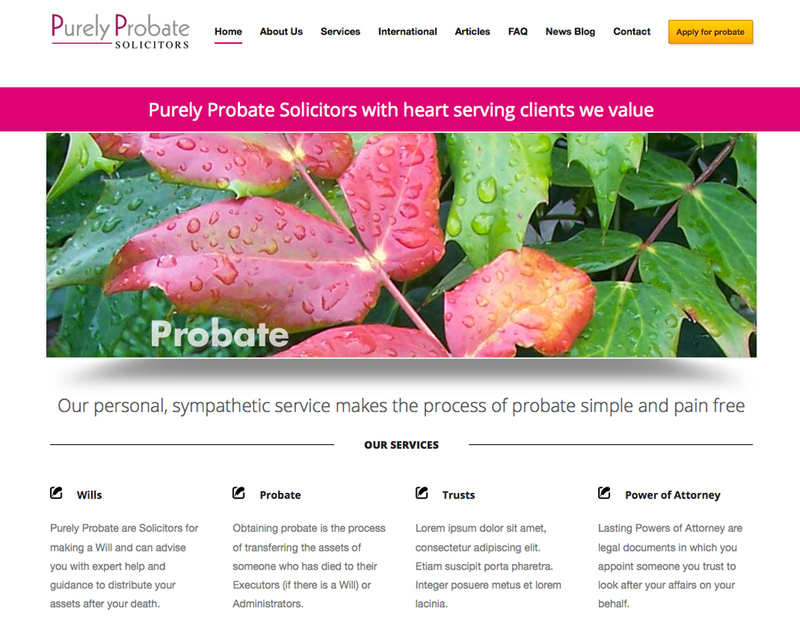 Website redevelopment, keyword mining and analysis, navigation design, SEO, content optimisation and website marketing for legal services. 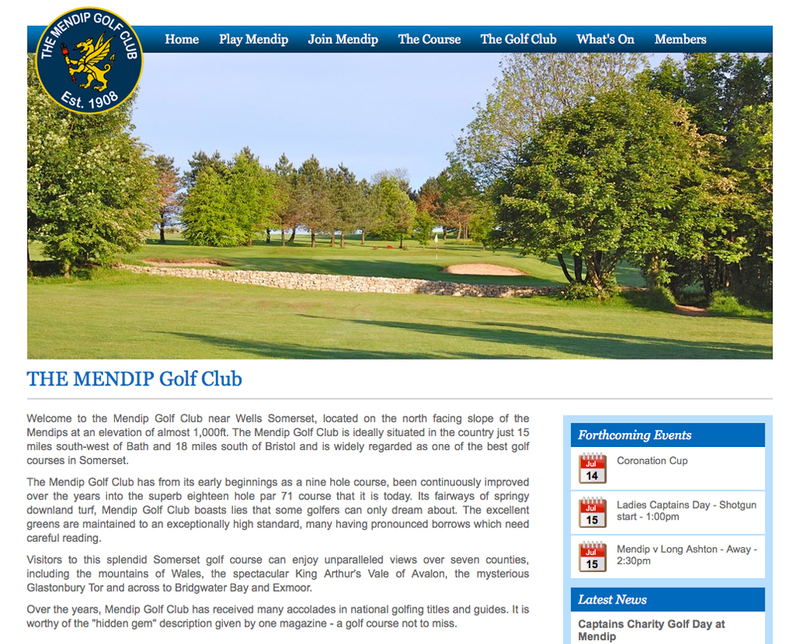 Website design and development, content optimisation, social media integration, website and email marketing and search engine optimisation. Search engine optimisation, keyword mining and analysis, content optimisation, article and blog marketing, email eShots to customer base. 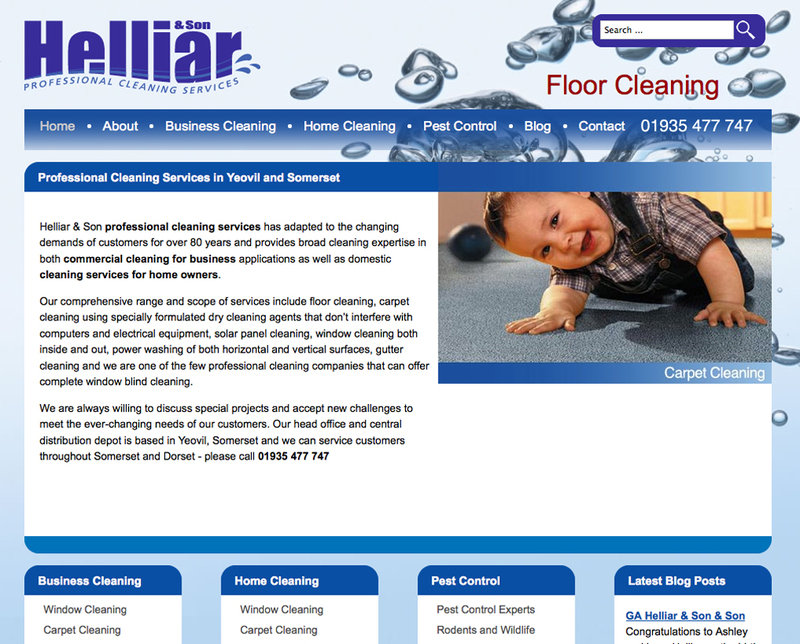 Website redevelopment, content optimisation, SEO, PPC Google Adwords, website marketing and content writing. 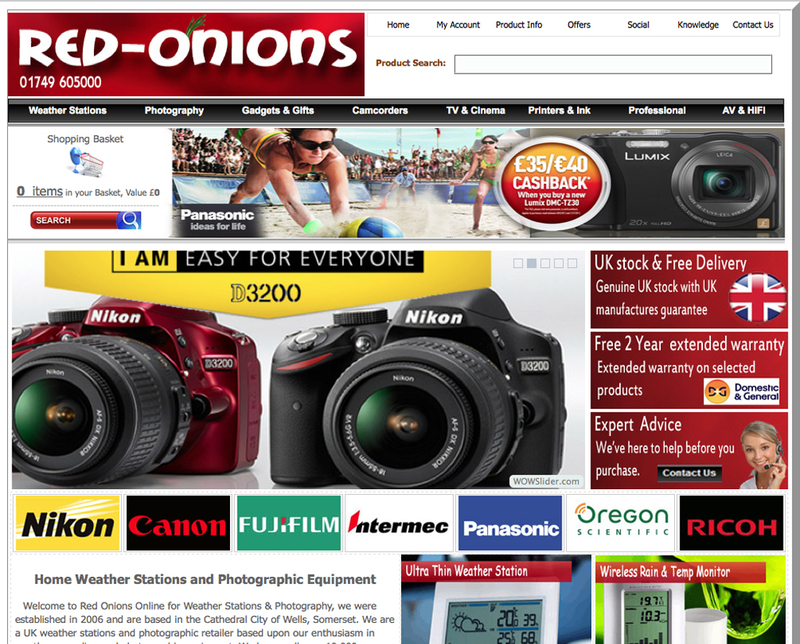 Keyword mining and analysis, content optimisation, PPC campaign analysis, SEO, website marketing and content writing.